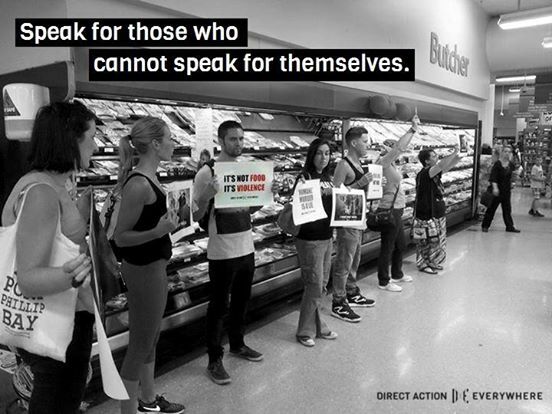 Animal rights activists used tape and other methods to stop customers from buying meat, Saturday. 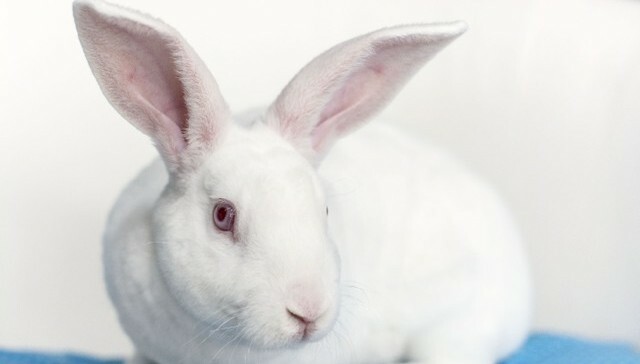 The protest was one of dozens at stores worldwide organized by Direct Action Everywhere, a network of animal rights activists. 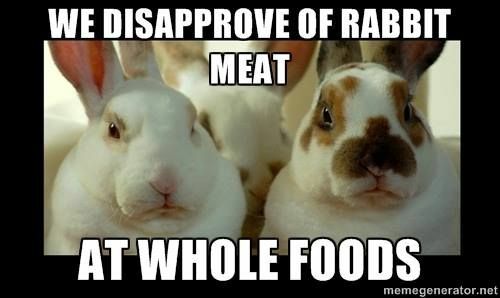 The campaign against Whole Foods targets the company for selling “tortured” animals, and condemns the store for selling rabbit meat.